Sonoco Products Company, one of the largest global diversified packaging companies, will invest $20 million in a new packaging center in Fairburn, Georgia. The company plans to create 130 full-time and 465 part-time jobs. 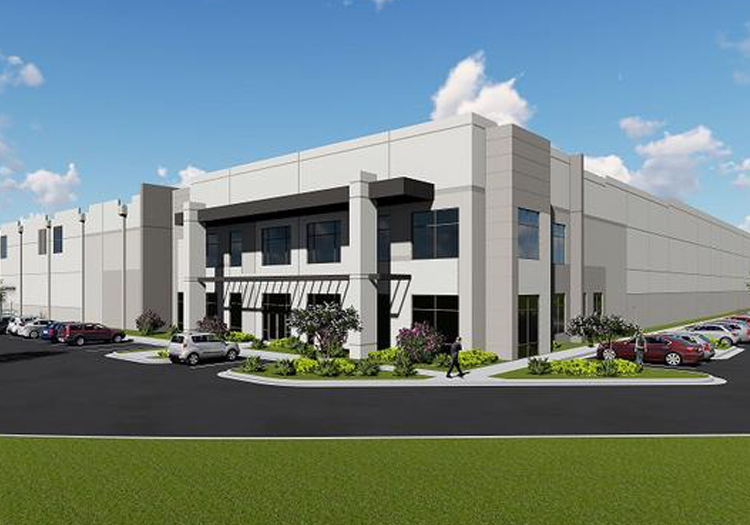 Atlanta-based developer Core5 Industrial Partners plans to begin construction on a new speculative distribution hub in southern Dallas County, which will total more than 750,000 square feet. A big-time battery-maker is putting a copper top on Shugart Farms, along with adding up to 800 new jobs to the Metro Atlanta economy. 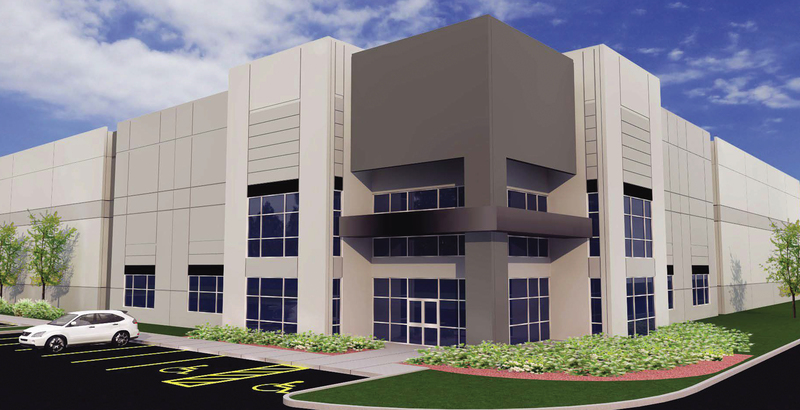 Duracell has inked a deal to lease all of Core5 Logistics Center at Shugart Farms, at 5000 Bohannon Road in Fairburn, from Core5 Industrial Partners. 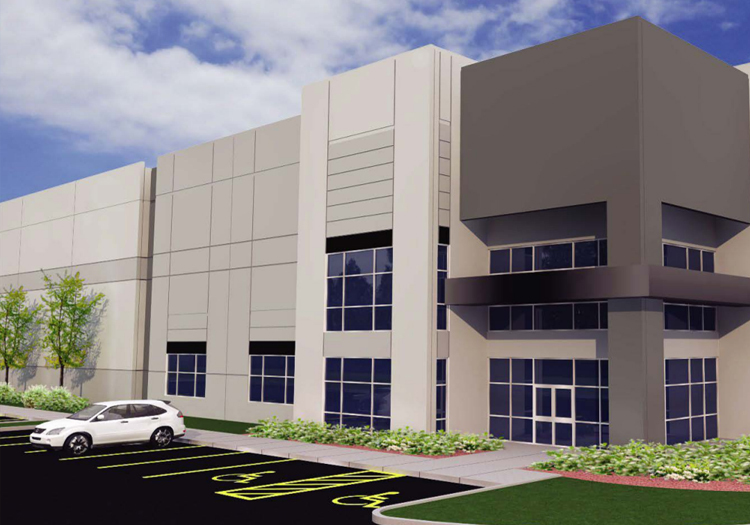 Core5 broke ground last year on the spec, 874k SF warehouse.